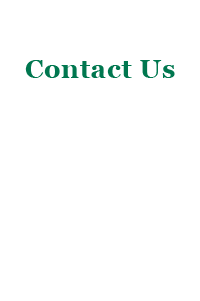 Contact Us | DAISEN ENGINEERING INC. Please send the following form after filling in the necessary items. Please be sure to fill in the required fields. Please note that it may take some time for us to reply depending on the contents of your inquiry. Copyright © 2016-2017 DAISEN ENGINEERING INC. All Rights Reserved.